Did you know Ontario’s Southwest is situated on the same latitudinal plain as Northern California? This makes the region home to some of Canada’s most fertile farmland and a rapidly evolving wine, craft beer and farm-to-table scene. The scene is evolving and growing so fast that new flavours and new ways to experience the culinary scene are popping up all the time. The continuous flow of new tastes means that even if you’ve visited our region before, there’s many tasty new reasons to come visit again! Ontario’s Blue Coast, on the shores of Lake Huron, is emerging as a new destination to sample award winning wine, craft brewed beer, hard cider and mead throughout Lambton County. To help you discover all these spots, there is a brand new Cheers to the Coast Trail. 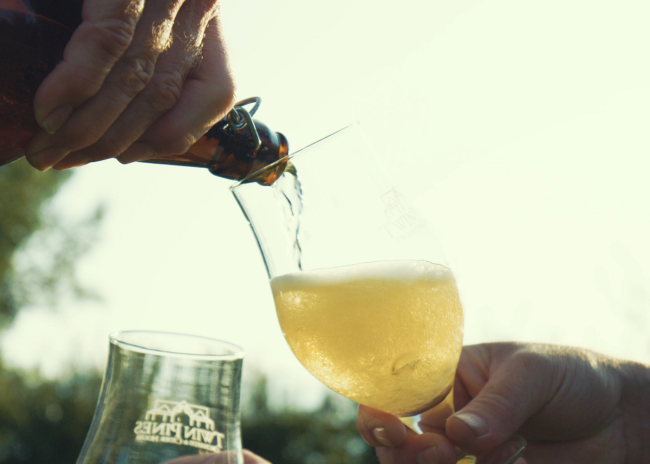 Whether you’re looking to sip crisp hard ciders from Twin Pines, try the fun brews from Refined Fool, enjoy hand-crafted wines from Alton Farms, or even amazing mead from Munro Honey, Lambton County has many ways to fill your glass with local goodness. Insignia Hotel - Opening Soon! After enjoying all that refreshment in Ontario’s Blue Coast, you’ll want to rest your head for the night. There’s no better spot to do so than the newly opened Insignia Hotel in downtown Sarnia. 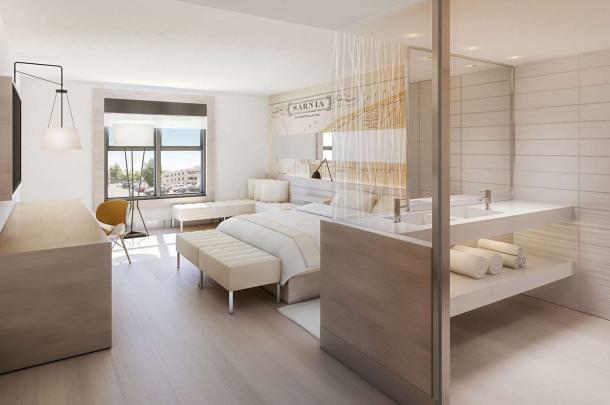 Featuring 84 rooms & suites with clean minimalistic style, this upscale boutique hotel opened its doors in late 2018 so you’ll be among the first to enjoy all the amazing amenities. You can also enjoy local sips in the lobby including coffee made with beans from local roaster Blackwater and craft beer from Refined Fool! Speaking of brews, craft beer continues to boom in Ontario’s Southwest. Over the last few months, a number of new breweries have opened in the region offering up their own unique take on favourite brews. 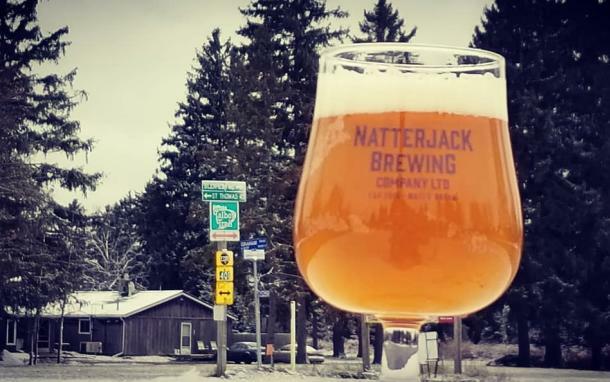 Natterjack Brewing, the only craft brewery in Elgin County outside of St. Thomas, can be found in West Lorne, not far from the shores of Lake Erie. Pelee Island welcomed it’s first craft brewery to the Island when Stone House 1891 Craft Bar & Kitchen opened it doors with a great menu of local food, brews & even cocktails. The newest brewery joining the growing craft beer scene in London is Dundas & Sons Brewing, offering six beers on tap in the brewery&apos;s taproom. And finally we have Stonepicker Brewing Co. Not only is it a brewery, it’s a farm too! Located just outside of Forest, Stonepicker grows the barley and pulls water from their own well to make their brews! 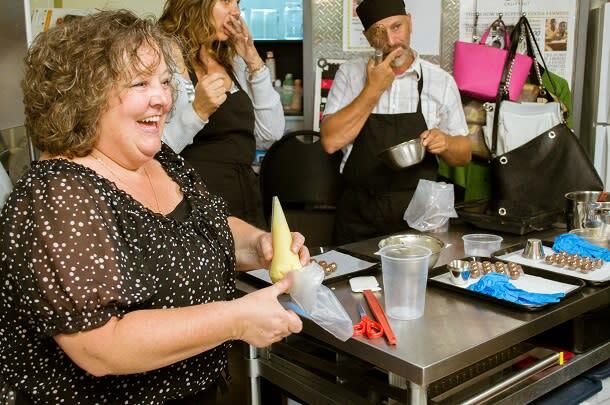 Step into the role of a chocolatier with the talented Cindy Walker, chocolatier and owner at Chocolatea in Ingersoll. Cindy will walk you through how you can handcraft your own gourmet truffles that are inspired by the local flavours of Southwest Ontario. At the end of this fun evening of sweetness, you’ll end up with your own batch of 12 yummy truffles. Truffle Camp runs on select dates and spots are limited so you’ll want to continuously check the schedule and sign up early! Go on the journey of maple syrup with the Richardson family at Richardson’s Farm in Dunnville. As a part of this special experience during maple season, you get to see firsthand how maple trees are tapped, how the sap is boiled into maple syrup and processed into the delicious goodies the farm creates onsite, including their tasty maple candy. The tour caps off with a delicious dinner featuring farm fresh local products. There&apos;s three dates available: February 23rd, March 2nd, and April 6th, with lunch and dinner options on all dates. Book early as tickets will go fast! Now these are just the newest culinary experiences and locations to check out in Ontario’s Southwest, there’s plenty of amazing spots that you may not have tried yet in the region’s culinary scene. Watch our Next Stop: Taste video series and discover a whole crop of unforgettable food, wine, craft brewery and farm-to-table experiences.